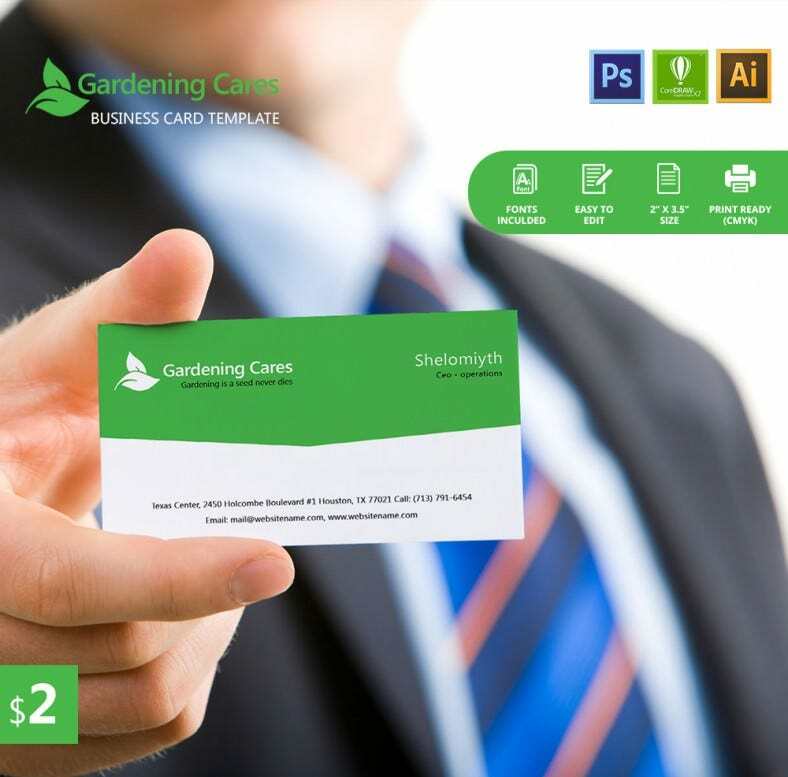 Our $2.00 Business Card Template took some hours to create, because we wanted to make sure we are giving you the best template for business use. Our design team worked hard to ensure that the template can be edited in three computer programs: Corel Draw, Photoshop and Adobe Illustrator. 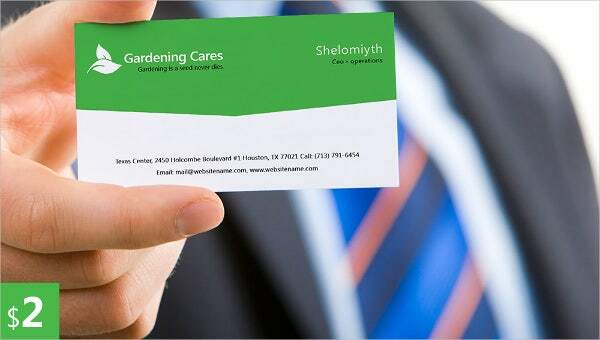 There are many reasons why would need a business card, but the primary reason is that it helps you and the target market to identify with each other.The features of the template include the ease to edit, CMYK color mode, 2 x 3.5 inches in size and print ready. You can make as many copies of the card as possible, up to ten thousand or more depending on your needs.